Choice Brings Exciting Hotel Rewards News -- You Can Actually Use! 4 out of 5 of my last hotel bookings have been for Choice hotels. There are many reasons my family prefers to stay with them. 1) They consistently have hot breakfasts that all of us enjoy. 2) Rooms are clean and updated at the locations we visit. 3) They have a variety of room options, like suites for big families! We can pretty much assume that there will be a Choice hotel in every city we frequent, and the warm and welcoming staff make "staying at hotels" one of my kids favorite activities. But what about the reward programs that come with our stays? I have to admit that some programs just don't fit our needs. (We don't stay in luxury hotels or usually stay more than a night or two at a time.) As a long-time member of the Choice Privileges program, however, I've noticed that they've traditional been more flexible with their perks than other programs, and I just received news that they are getting BETTER! 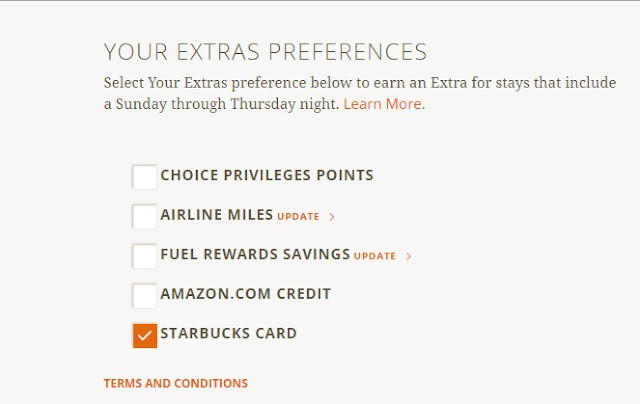 Weekday travelers can earn a special reward — a little something 'extra' — right when they check in. For each qualifying stay that includes at least 1 weekday night (any night Sun. through Thurs. ), the member can earn a special reward of their choice, including Fuel Rewards® savings at participating Shell locations, Amazon.com credit, and 3 other choices for U.S. members! International members can pick between 500 bonus points or 100 airline miles from participating airline carriers. participating hotels, varying by season. There will be up to 2,000 hotels reduced during either the weekdays or weekend at any time! Choice is now the first hotel company to offer immediate in-app gift card downloads! Choice Privileges members can receive instant gratification with new digital gift cards. Your points are yours; keep them! As long as members stay active by completing a qualifying activity at least once every 18 months, they get to keep their points. All 5,500 Choice Hotels now earn 10 points per dollar spent – including economy and extended stay hotels, such as MainStay Suites, Suburban, EconoLodge and Rodeway Inn. The best news, however, is probably the change that I'm most excited about: During Choice's award winning promotions, it is now easier than ever to qualify since members no longer need to stay two consecutive nights at economy brands! This is big for families like mine who travel across the country, often staying over just one night on our way to where we are going. 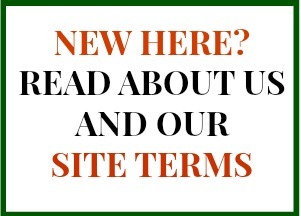 If you love staying at Choice hotels (like we do), be sure to check out all the changes to their great program here. *I received Choice hotels points for sharing this information. My opinions, (including my absolutely love for this hotel chain) are my own.